Europe’s leading manufacturer of roller shutter doors for commercial vehicles. We have an extensive range of doors including insulated shutters, aluminium and wooden dry freight shutters, narrow slat aluminium shutters, flush fit doors and our lightweight shutter range. Our products are made to order to your bespoke requirements. Our doors come with the option of electrical and pneumatic door systems to make loading a vehicle and opening and closing it easier and safer. We also have a range of lightweight, flexible bulkheads for use in refrigerated bodies to separate temperature compartments. 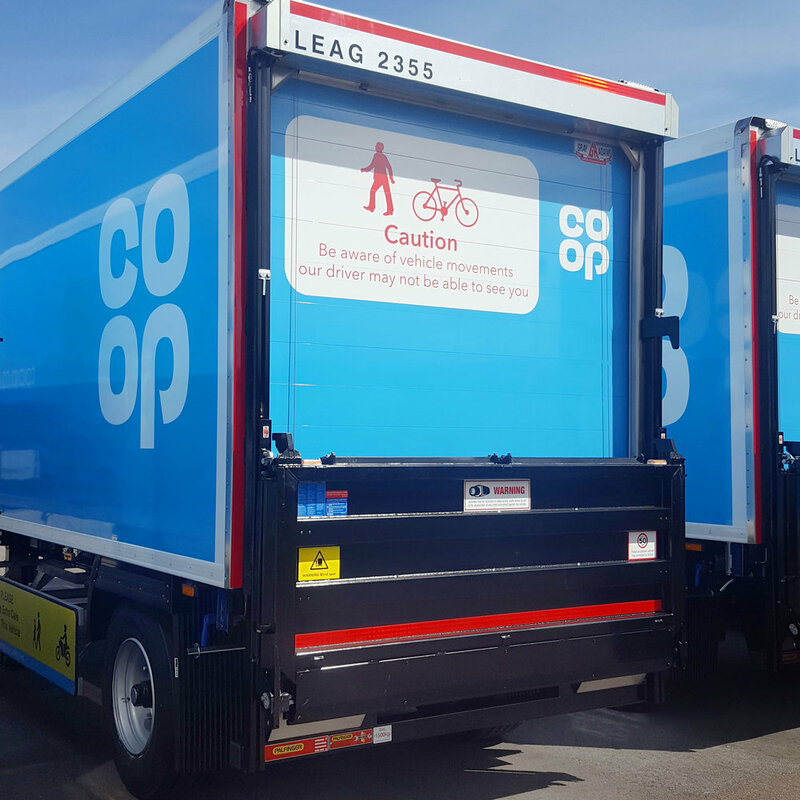 The bulkhead system can be designed to fit all configurations, from double deck trailers to delivery vans. 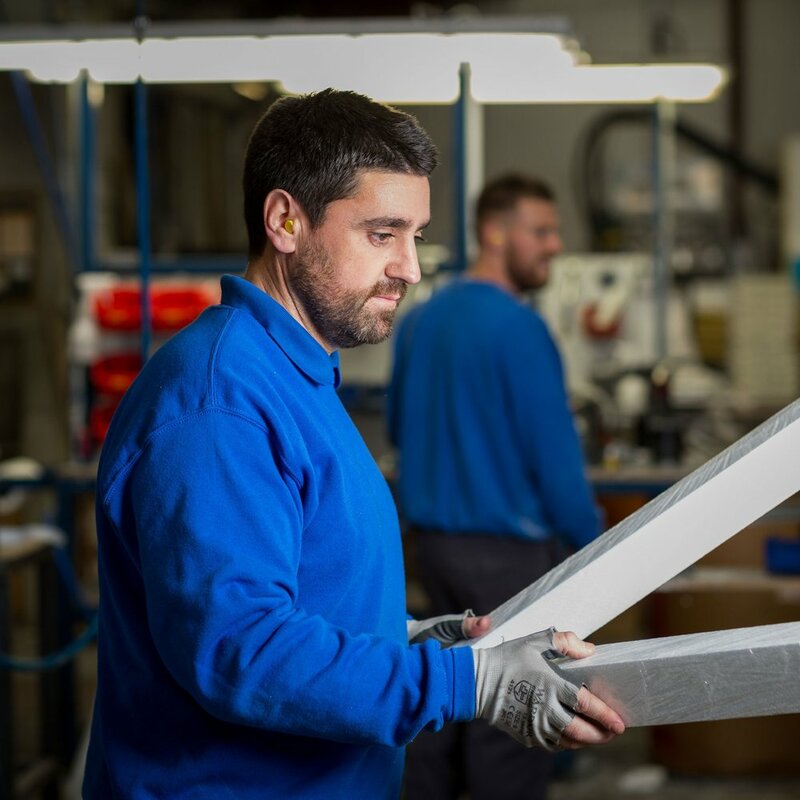 With over 3000 spare parts in stock, we offer a comprehensive support service through our UK and European network of distributers and service agents. 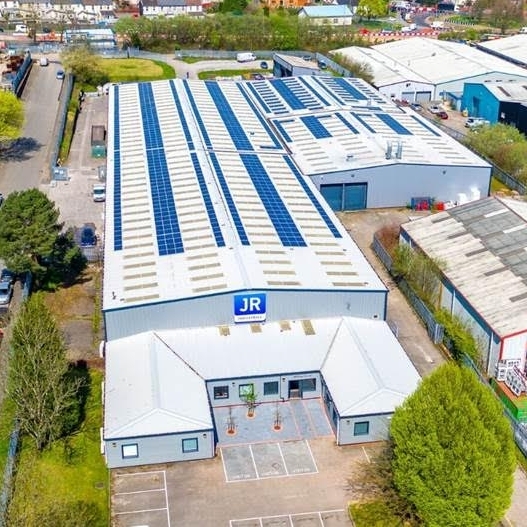 Founded in 1970, JR Industries is Europe’s principal manufacturer of vehicle roller shutter doors, and while our company’s headquarters remain in Caerphilly, Wales, we now operate a global business. We have manufacturing facilities in both France and Germany, and an extensive European agency network. We’re here to help with any queries you may have, whether it be sales or customer service related, or advice on technical issue.